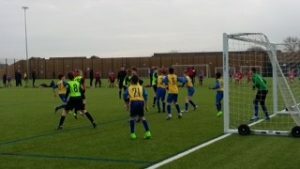 York U11s were denied more silverware this season by exiting the Yorkshire Cup in the semi-finals. 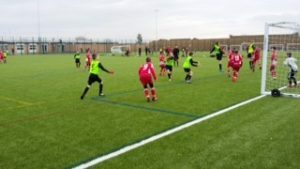 In the group games York lost to Sheffield 2-1 whilst beating Barnsley 6-0 and Leeds B 3-0. York played some entertaining football against strong regional opposition. They were knocked out by Leeds A 2-0 in a very even contest. Player of the tournament was Ben Myers whose set pieces caused opposition teams problems throughout the tournament. The U11s now play 4 games against Leeds, Sheffield, East Riding and Scarborough in a mini champions league having won the Yorkshire league. 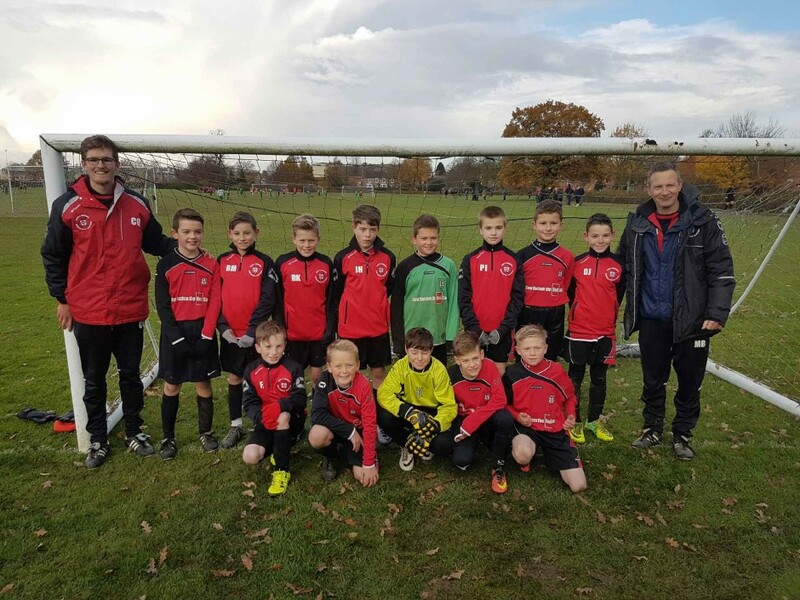 The young footballers, who represent the city, won all of their league games before Christmas.